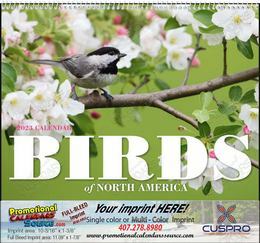 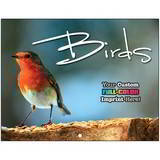 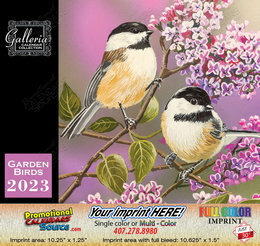 A selection of Promotional Bird Calendars with images of many different birds: Backyard Birds, SongBirds, Cardinals, Finches, Vireos, Chickadees, Kinglets, Verdins, Bluejays and more. 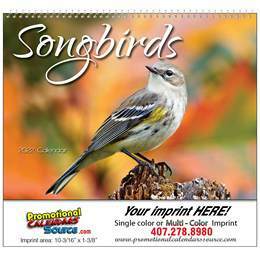 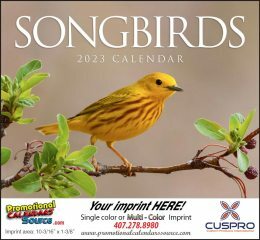 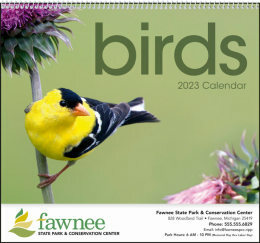 These calendars are perfect for Nature Lovers, Bird Lovers, Animal Stores, Pet Stores, Animal Feed, Animal Clinics, and many other businesses and organizations to promote their services and love for these beautiful creatures. 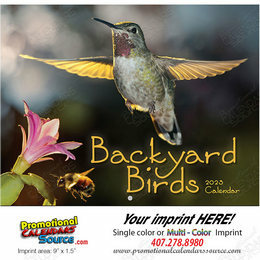 Your company name displayed alongside great and colorful images to be enjoyed all year long. 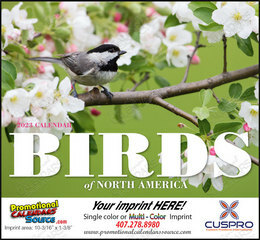 Your company name, logo and information custom printed on Promotional Calendars for everyone to see!